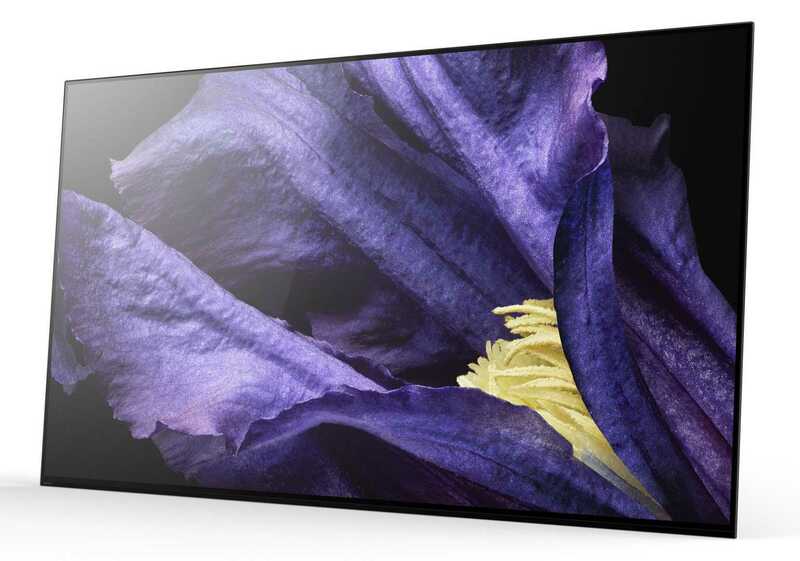 Along with the Z9F, Sony also unveiled the A9F OLED TV at an event in New York. It will be available in two display sizes 55″ and 65″ both equipped with Ultra HD resolution. These smart TVs are also part of the Sony’s Master Series, made to offer the highest image quality. 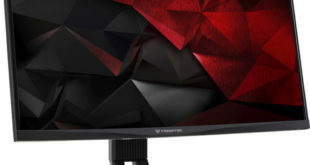 The Japanese brand compares the performance to professional monitors used in production studios. 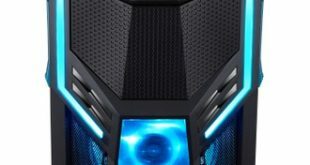 The heart of the AF9 series is the new X1 Ultimate processor. 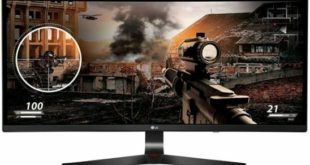 New X1 Ultimate processor is equipped with the “object-based” Super Resolution algorithm analyzes the image in each scene in order to increase the level of detail for each individual object. The same principle is applied also for the “object-based ” HDR remastering, already present on TV with the X1 Extreme processor and here further improved. There is also the 4K HDR Super Bit Mapping, able to recreate softer, smoother and more precise transitions between color shades. Sony A9F series introduces the Pixel Contrast Booster, a new pixel control system capable of increasing the color volume. The chromatic components reproduce with greater precision even in high-brightness scenes. The audio is managed through the Acoustic Surface Audio+ technology, an improved version of the audio system that we find on the A1 and A8F series. A 3.2-channel system is integrated into the TV with an additional actuator that acts as a central channel. Many readers will also be happy to know that Sony A9F OLED TV can be used in the central speaker mode. Activating the Acoustic Surface Audio+ system is transformed into the central channel of a home cinema system. The design is in many ways similar to that of A1. The screen is composed of a single glass plate tilted towards the back and supported by a single support that recalls that of a large frame. The rounded edges and the support covered with fabric testify to the care taken by Sony in the finishes. 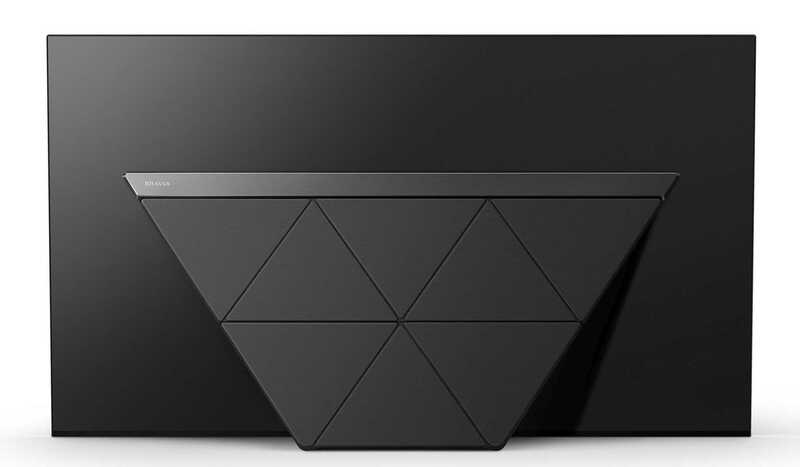 The Smart TV platform is once again based on Android TV. There are also voice commands, especially useful for searches, integrated Chromecast features and access to Google Play. Sony A9F OLED TV will play content in HDR10, HLG and Dolby Vision. Also new for calibration: Sony worked with CalMAN to enable automatic calibration of new models. The operation is similar to some of Panasonic and Samsung products. So we need a tool to measure the screens (for example an X-Rite colorimeter) and a signal generator (which can also be the computer). The TV and the instruments are then connected to the PC so that the latter can make all the measurements, then making the appropriate corrections on the TV. The calibration in SDR (Standard Dynamic Range) is then also suitable for HDR. At the moment, no further information on Sony A9F release date and prices, but we will know more at IFA 2018, where Sony will provide more details about the products.